Wanting for some training shoes? 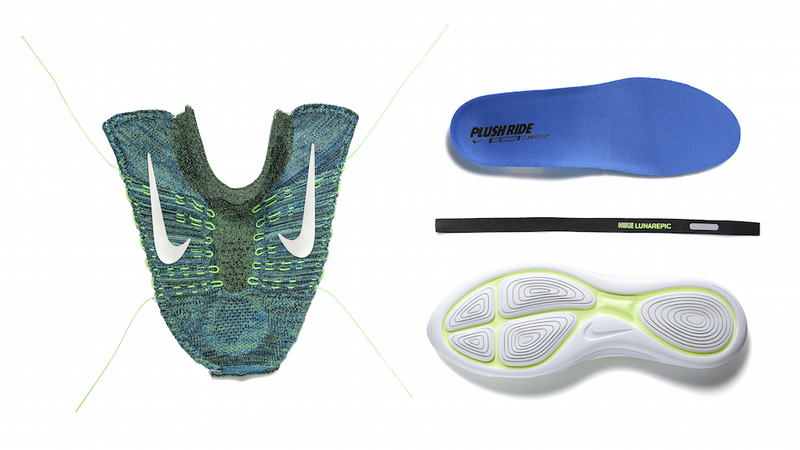 Check out the Nike Lunar Epic Flyknit which looks like a high-collar soccer boot. 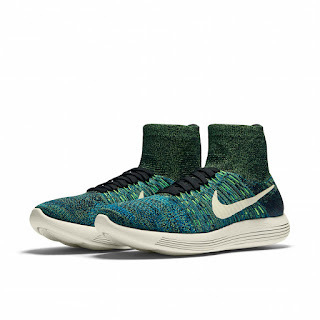 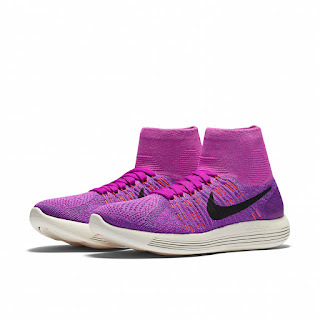 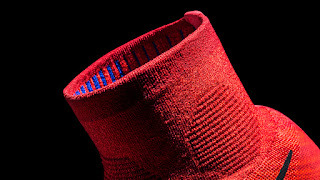 One-piece Flyknit upper was utilized to ensure a socks like and light fit. 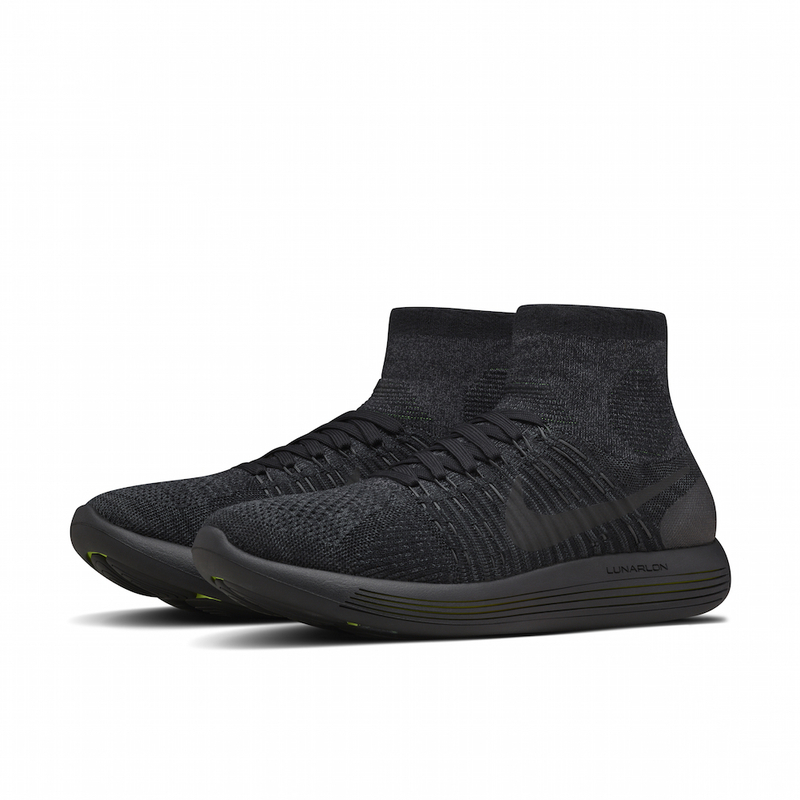 Lunarlon midsole takes care of the shoe's cushioning which is light yet comfortable. 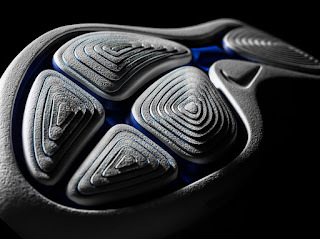 With shoes nowadays being built to be lighter, you can always be sure that Nike will always be cooking something on their lab to ensure that they will be spearheading the next revolutionary shoe out there. 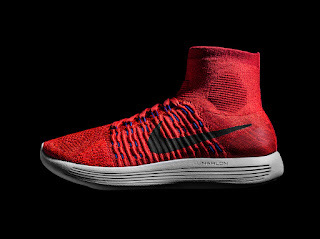 The shoe is available now in the states and it's just a matter of time for these to reach our shores as well.